^ The Temporary Stedelijk 2 - Focus on the Collection. 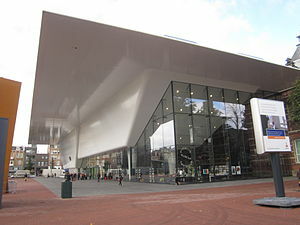 Stedelijk Museum. Retrieved on 2012-03-29.